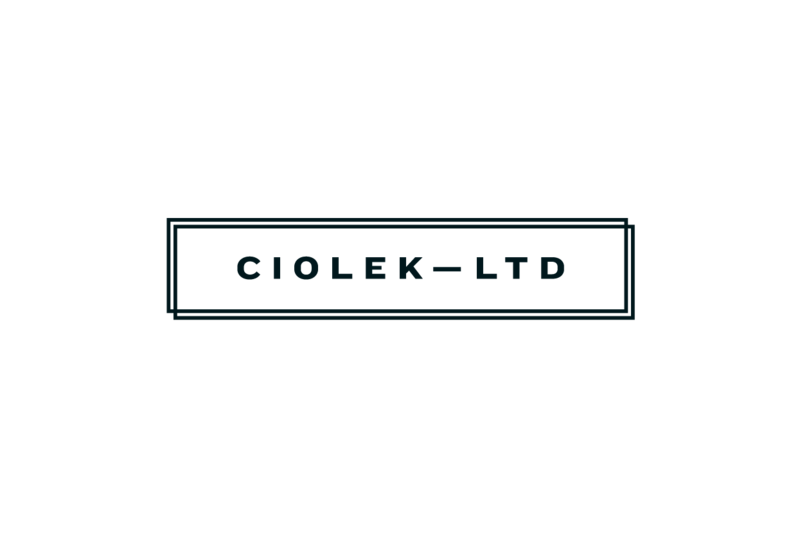 Toledo Chapter 13 Bankruptcy Attorney | Ciolek LTD.
Chapter 13 of the Bankruptcy Code is a reorganization of debts. Chapter 13 reduces your overall liability and spreads out payments to creditors over time. Who qualifies to file for Chapter 13 in Lucas County, Ohio? Only individuals with a regular source of income are eligible to be Chapter 13 debtors. Anyone is eligible for chapter 13 relief as long as your debts are less than $1,081,500 for secured debt and $360,525 in unsecured debt (these numbers change periodically). There are not any limits in Chapter 7. Chapter 13 gives you a chance save your home from foreclosure. Attorney Scott Ciolek will explain how to stop foreclosure proceedings in a Chapter 13 and cure delinquent mortgage payments over time. Get rid of a second mortgage on your home. Protect third parties co-signers who are liable with you on consumer debts. In Chapter 13 you make the payments to a Chapter 13 trustee and then the payments are distributed payments to the creditors. You do not have to deal directly with creditors anymore. Depending on the payment period is three to five years. The length of the Chapter 13 plan is determined by a calculation of your current monthly income. If you’d like to discuss whether Chapter 13 or Chapter 7 is right for you, please contact Toledo Chapter 13 bankruptcy attorney at 419-740-5936 or use the contact form on this page. Bankruptcy attorney Scott Ciolek understands that it’s often difficult to take a day off of work or find a babysitter when you’re dealing with a financial crisis. That is why Scott utilizes technology to offer different ways of meeting with clients. By leveraging the Internet, telephone, e-mail and fax communications, we are able to use our client’s time more efficiently. Of course, if you’d prefer to come in to the office for your appointments, that’s fine too.